A Room With a View – From the famous production team of Merchant and Ivory, this gorgeous film of love and romance stars Helen Bonham-Carter and Daniel Day-Lewis and is set in the idyllic Italian countryside. Howard’s End – Another beautiful Merchant and Ivory production, starring Emma Thompson and Anthony Hopkins, brings the rigid rules of Edwardian society into sharp focus. Edwardian Farm – Find out how the other half lives when two archaeologists and a historian recreate farm life for a full year using practices from 1906 England. Fascinating! 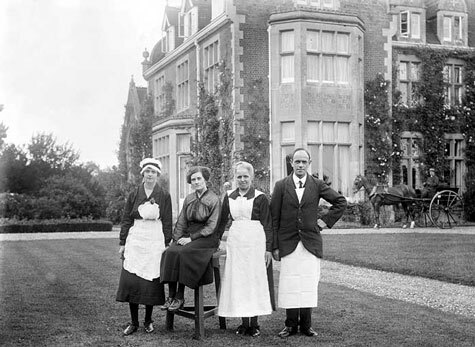 The Country Diary of an Edwardian Lady – So beautiful! Filmed on location in England and Scotland, this drama follows artist Edith Holden through the changing seasons. Murdoch Mysteries – Follow Detective William Murdoch as he solves murder mysteries in Edwardian Toronto using the latest scientific methods. Parade’s End – From the end of the Edwardian era through World War I, this epic story of romance and betrayal stars Benedict Cumberbatch and Rebecca Hall. Mary Poppins – For something much lighter and happier, you can’t go wrong with Mary Poppins. It’s magical and fun and surprisingly thoughtful. Don’t miss it. Miss Potter – The charming story of Beatrix Potter’s efforts to publish her first books and gain some measure of independence as a single woman in Edwardian England. Lovely and heartbreaking. Starring Renee Zellweger and Ewan McGregor. 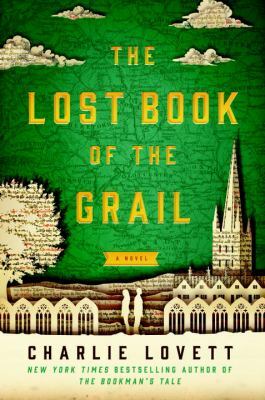 The Lost Book of the Grail by Charlie Lovett is a book lover’s dream, a celebration of the preservation of knowledge, a reverence for the past, an appreciation of tradition and loyalty. It’s also a cracking good story! Arthur Prescott is very content with his life, thank you very much. True, he’s not thrilled with his job at the boring, modern Barchester University, but working here means he has access to the library at the Barchester Cathedral. Here he can indulge in his greatest love, the search for the Holy Grail, comfortably surrounded by the modest collection of medieval manuscripts. Founded by St Ewolda in 560 A.D., Arthur is convinced that the key to finding the Grail is hidden somewhere in the cathedral. Into this idyllic, tech-free world waltzes a young American, Bethany Davis, who has come to digitize the ancient books at Barchester Cathedral. Digitize! Arthur is properly scandalized and horrified and deeply concerned that Ms Davis will discover his secret passion for the Grail. When he learns that Bethany is also an avid fan of the Grail and the search for it, things begin to change and when the future of the Cathedral and its library are threatened, this odd couple team finds a way to work together. Arthur begins to appreciate some of the advantages of technology, learns how to email, opens himself to new adventures and makes many discoveries, some profound and some personal. This would be a great choice for anyone who was a fan of Dan Brown’s The DaVinci Code but without the murderous psychopath chasing them. The beginning of each chapter has a brief flashback to what was happening to Barchester in the past, from it’s earliest years to the Reformation to World War II, then back to the present – the contrasts are intriguing and it’s fun to watch how the actions of the past are interpreted today. 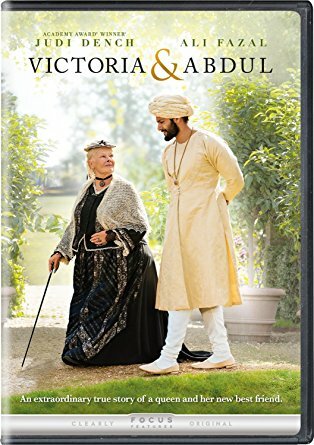 Arthur and Bethany and the supporting characters are thoughtful and interesting and there is quite a bit of (dry, British) humor. And the ending is incredibly satisfying. Highly recommended. 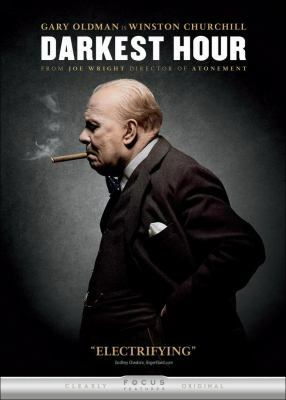 Darkest Hour follows Winston Churchill’s early days as England’s Prime Minister, as he battles doubts (his own, those of the politicians and even the King) and leads England into it’s great trial yet. Europe has fallen to the Nazi invasion, nearly the entirety of the British Army is trapped at Dunkirk and America remains neutral. England stands alone. Should Churchill sue for peace and try to come to terms with Hitler, or fight what seems an impossible war? The politicians around him want to negotiate, feeling that they are in a better position now than if England falls. To fight German will come at great cost – is Churchill willing to shoulder that burden? Gary Oldman, as Churchill, is masterful. He delivers some of Churchill’s best lines (“We will fight on the beaches. We will fight on the landing grounds….We shall never surrender.” and “I have nothing to offer but blood, toil, tears and sweat.”) with assurance and drama that matches the serious situations. Physically, Oldman does not particularly look like Churchilll, but he captures his quirks, gestures, mannerisms and voice unerringly. The film does take a few liberties, and fudges a couple of dates, but the overall atmosphere – of England united against a great evil – feels very real. A great choice for fans of World War II history. How did the month of February treat you reading-wise? Did you discover something great to read (or watch)? 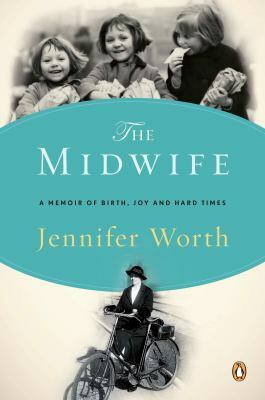 I had another good month, reading The Midwife by Jennifer Worth which I loved. The Midwife is about young Jenny Worth’s experiences as a midwife in one of the poorest areas of London. The time is the early to mid 1950s and the setting is the East End of London, an area that is still feeling the effects of being heavily damaged in WWII.There is a lot of sadness and suffering in these stories, but there is also joy and laughter, community and life. Jenny’s comfortable upbringing doesn’t prepare her for the hardships she encounters in the slums, but her compassion and understanding grows quickly. 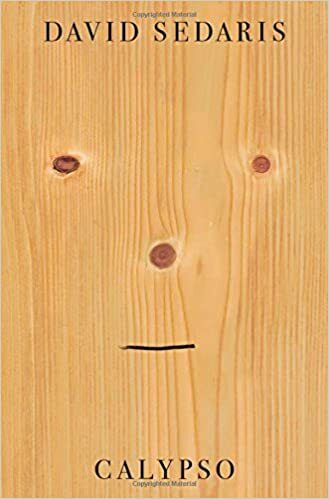 Some of the stories are very funny and some are heartbreaking. 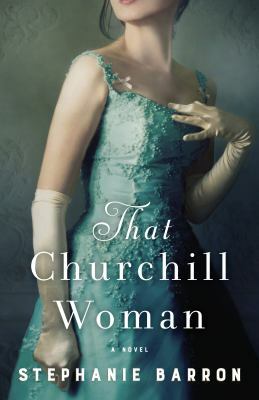 As you would expect from a book set in England, there are many eccentric characters and lots of “stiff-upper-lip”. I choose this book because it was about nursing and although I never entertained the idea of pursuing that career myself, my Mom was a nurse in the 1940s (she retired after serving in the US Army during World War II to become a farm wife and raise her family). Although The Midwife takes place 5-10 years after she practiced, I gained a lot of insight into medicine and health practices similar to what my Mom worked under and found it fascinating. Now, some untangling of the title of this book. It was originally published with the title The Midwife: a Memoir of Birth, Joy and Hard Times which is actually the first of three books (the other two are Shadows of the Workhouse and Farewell to the East End). The BBC created what became a very popular tv series based on these books, using the title Call the Midwife and the books have been republished with the new name. The beloved series is running on PBS here in the United States with DVDs available of the earlier seasons. Now it’s your turn – what did you read for this month of the Online Reading Challenge? 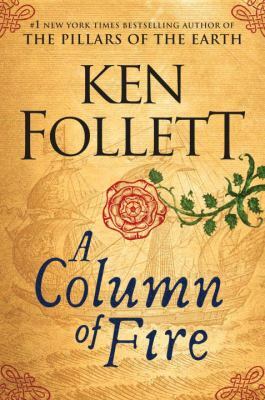 Ken Follett’s Kingsbridge series readers have patience. He released the Pillars of the Earth in 1989, World Without End in 2010, and A Column of Fire in 2017. They’re not sequels in the traditional manner. They take place in the same location hundreds of years apart and have some loosely, genealogically connected characters. I was excited to see A Column of Fire came out in the fall of 2017. 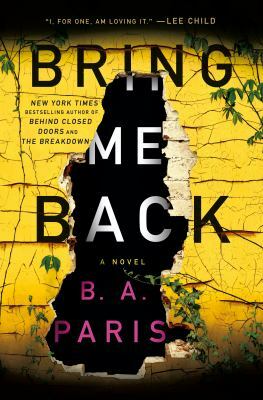 There’s quite a long waiting list to read it, so you may have time to catch up on the previous two if you’re a fan of historical fiction after you’ve gotten on the list. Just as in the previous two novels, this is a sweeping tale of romance with plenty of intrigue and this one even includes a few pirates. In contrast to the other books, A Column of Fire expands into international politics and crosses borders, reflecting the importance of interstate commerce and increased modes and routes of global travel. It was fun to discover who the real historical figures and who the fictional characters were at the end, although one could guess. If you’re well-versed in European history during the 1500s, you will be spoiled. I had only a general knowledge so I was in suspense much of the time. Like his other novels, he includes the major historical occurrences of the time, focusing on the religious turmoil between Catholics and Protestants. I grew somewhat tired of the predictability of the fates of some of his fictional characters. There is definitely a pattern in his writing. 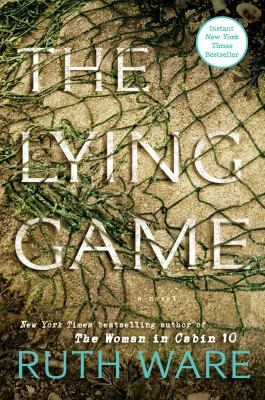 Real life isn’t so just and predictable and I felt cheated that he thought I wouldn’t be satisfied with a divergence from his typical ending. I’m guessing most of his loyal fans may not agree with me on that, however. Overall, I enjoyed the book and am happy I was able to read all three over the span of a couple of decades.